George Balanchine, Jacques d'Amboise, Jorge Donn et al. 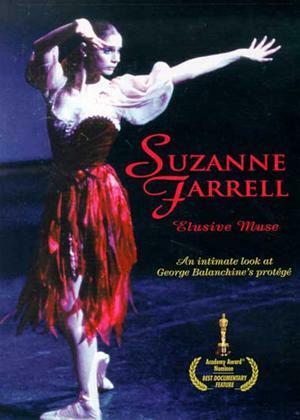 Renowned ballerina Suzanne Farrell is profiled in this documentary. Much of the film is devoted to an exploration of Farrell's volatile friendship with George Balanchine, who choreographed ballets specifically for her. Through conversations with Farrell's friends, fellow dancers and spouse, the filmmakers reveal the highs and lows of the unusual relationship between Balanchine and his muse. Extended clips of the ballets that the pair worked on together are featured throughout the film.